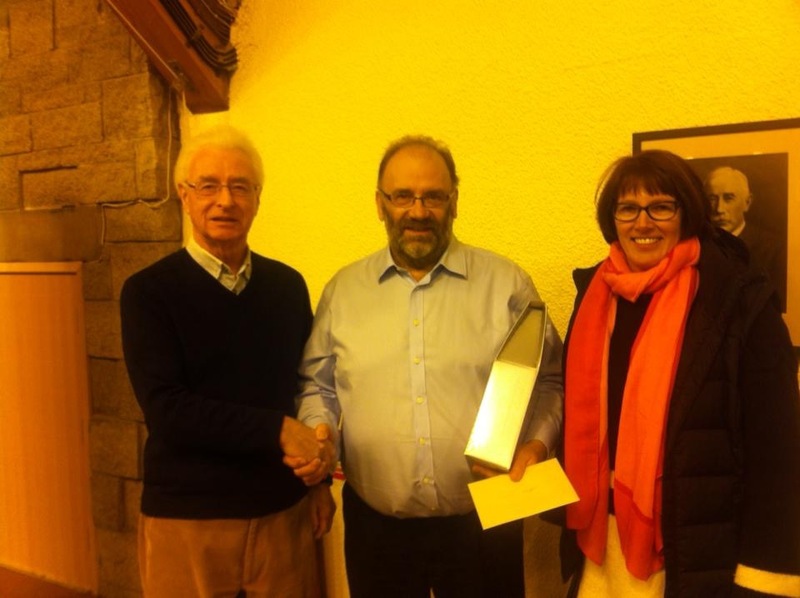 Ian Brown, President and Aileen Travers, Secretary on behalf of Perth and District Badminton Association presenting John Cassell with a gift on his retirement. A huge thank you to John for all his help and support over the last 26 years! Enjoy your retirement.